Crow Wood has the honour of hosting the penultimate 36 hole competition in the 2016 Order of Merit, sponsored by First Tee Fitness, on Sunday 11th September. 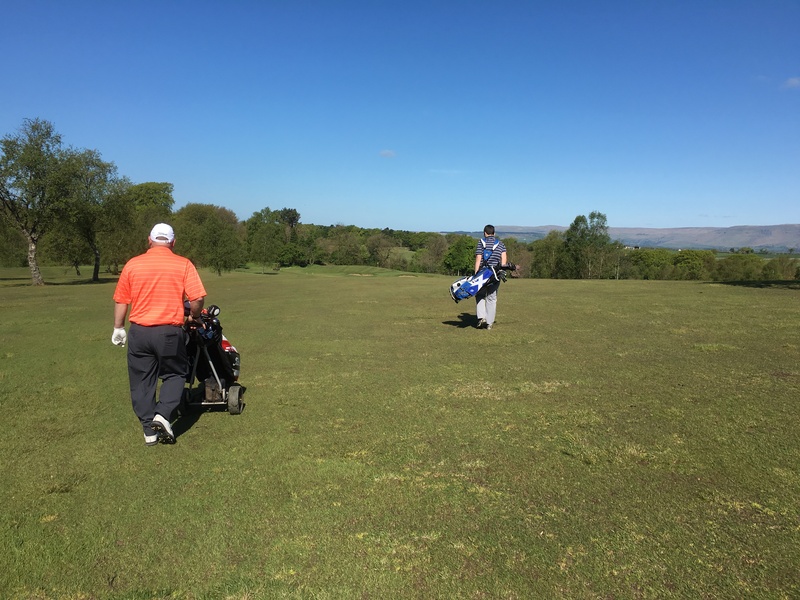 The fixture list of twenty, 36 hole events around Scotland is aimed at Category One amateurs, and is seen as one of the most challenging of its type. The competition, now in its second year, is an order of merit developed by players to replace the old yellow book order of merit. Currently the Order of Merit is led by none other than Crow Wood’s own Ed Wood. The competition is also the final event in the Lanarkshire Order of Merit which is topped by Stewart Henderson of Hamilton and Dom Doogan of Airdrie with former Scotland international, Gordon Yates only one shot behind. Also in the field is current international Barry Hume, so competition is likely to be fierce. It’s a chance for the club to welcome back some of the best amateur golfers in the country to test themselves on our course. Historically it was a very prestigious event for Crow Wood, and one that attracted an array of talent from the amateur ranks. Times are still available to book. Last Thursday saw Crow Wood play their last competitive match for this year. 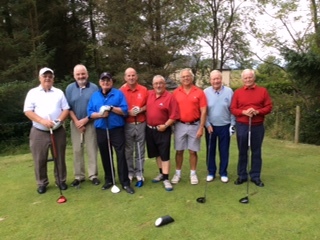 An excellent draw away to Cawder last week, was followed with an even better away win at Campsie this time. With some of our newer players having never played at Campsie before, some juggling of the pairings was needed. This balancing worked well, with both newcomers making a positive contribution. No one can remember the last time we had an away win here, so we'll done Angus Graham (a win) and Dougie Wotherspoon (a tie) and their guides John Scott and Billy McDonald. Dougie Martin and Alex Skinner, Jim Kelly and Gerry Reilly were the other parings who both delivered wins. The Result was a 3.5 to .5 win. With only 2 results yet to be posted, it is possible that we may have won the Friendship League, but second place is all but guaranteed and more likely. 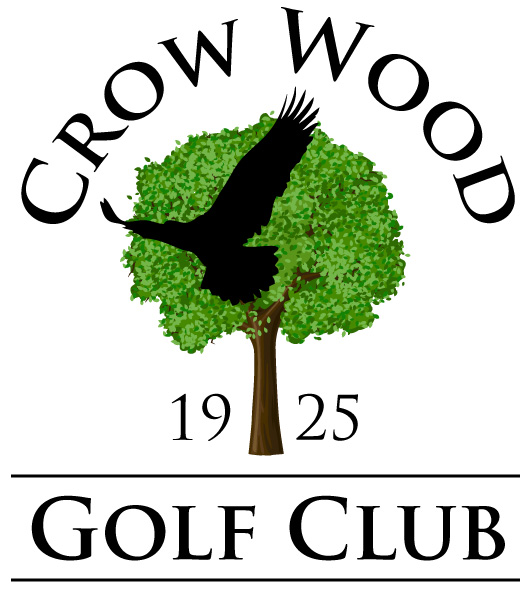 The annual dinner/ trophy presentation is held on a rota system, and it is Crow Woods turn this year. Keep the 10th of November clear in your diary for this enjoyable evening. Congratulations to all the winners of last weeks Monthly Medal (20th August), which yielded some excellent scoring in particularly wet and windy conditions. Standard Scratch was 72. Well done also, to John Dennis, winner of Tuesdays Medal (23rd August) with a 69 playing off a handicap of 4. As an early warning, this years’ Annual Prizegiving will be held on Friday 21st October 2016. The last few years have been extremely successful and enjoyable, with many of Crow Woods Gents and Ladies winners receiving their trophies formally, whilst enjoying some excellent evening entertainment. 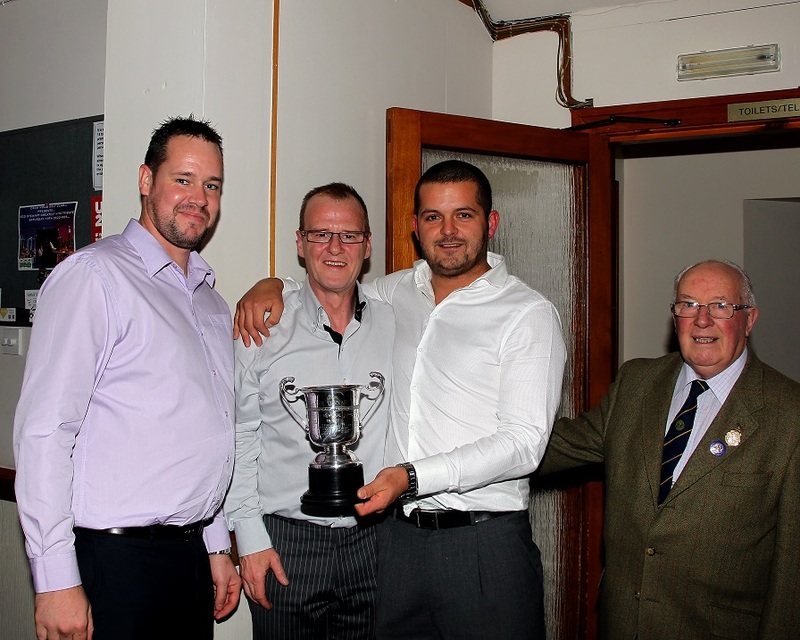 Left - Raymond Smith, Brian Grant & Stephen Bradley receive the 2015 Sam Tennant Trophy from Honorary President, Watson Cuthbert. This years guest will be George McNeil, ex Scottish Professional Sprint Champion, and now well accomplished after dinner speaker. As with previous years, a charity will benefit from the event, with Alzheimer Scotland receiving £640 from the evenings raffle in 2015. Tickets will soon be on sale, and club winners sent their personal invite. Tickets, priced £12.50, are now available for “Stars in their Eyes” on Saturday 10 th September. Join David Bowie, Elvis Presley, Mick Hucknell, Rod Stewart and many more on this star studded evening. Add in a buffet and DJ for good measure, it’s sure to be a most enjoyable evening. Tickets are available from Sharyn at the bar.